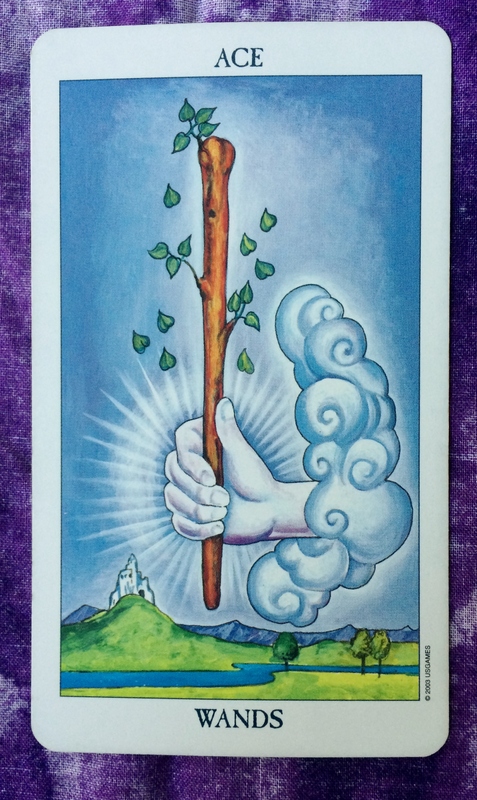 Today’s card is the Ace of Wands. Following the messages from the past few days, particularly yesterday’s Ace, it seems that you are on a roll. So continue to put your plans into motion. 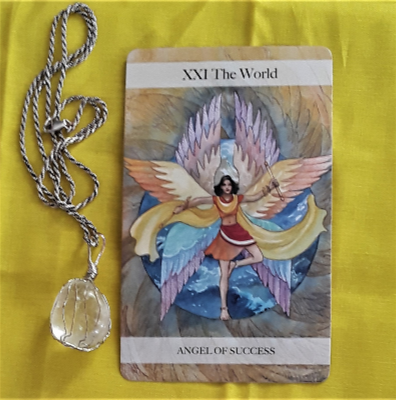 You have recently gained a new sense of clarity and can see what must be done. Now is the perfect time to put your heart and soul into starting something new. The way is clear and your inner light is shining brightly. You are unstoppable today. Also, be sure to tap into the energy of today’s new moon. The new moon energy will help you to manifest your new beginnings.